Sunshine and Lily talk about their birthday parties for months before they actually happen, so I’m always keeping an eye out for ideas. 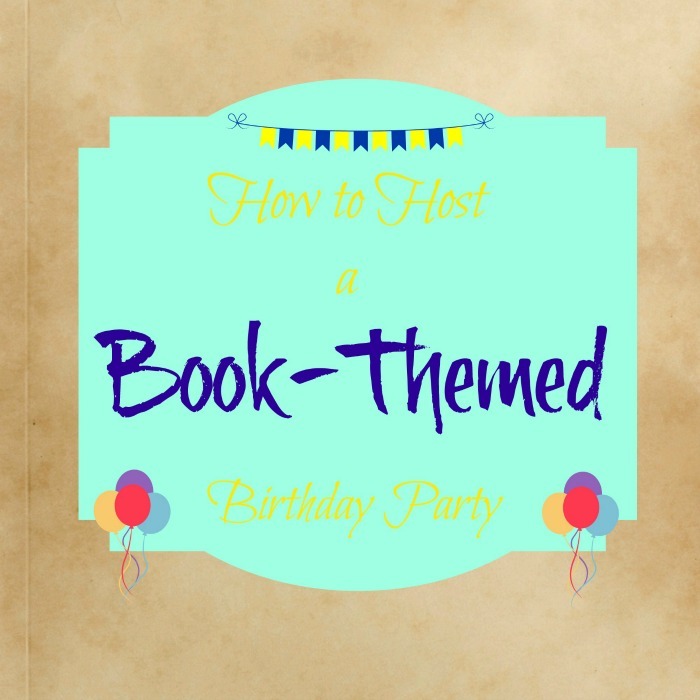 When Brenda Priddy of Daily Mayo (whom I met last week during the Ultimate Blog Party) mentioned a book-themed birthday party, I said, “That’s a great idea!” Here’s her suggestions for how to host a book-themed birthday party. It’s no secret I love books. I also happen to love children’s birthday parties. I get no greater joy then when I can combine my two great loves. That is why I love the idea of a book-themed birthday party for children. Books make an amazing backdrop for any birthday theme, because not only can you find zillions of ideas, but the cost of throwing a book-themed party is virtually nothing. The books themselves become the center of attention, and little else is needed. You can take the theme as near or as far as you have the time and budget for. You can host a book birthday party based on any of your favorite books. The process is extremely simple, and can even be thrown together in a couple of days (or possibly even the day of the party). I love throwing parties, but sometimes, there just isn’t enough time to create an over-the-top theme. That is why I love the flexibility of a book-themed party. 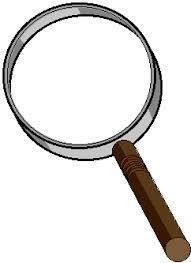 I’m using one of my favorite children’s books for the example: Encyclopedia Brown. I think it would make for a fun birthday party theme for girls or boys. In this case, Encyclopedia Brown. Some books have illustrations, which makes this even easier, but if your book doesn’t, think about what makes the book stand out. 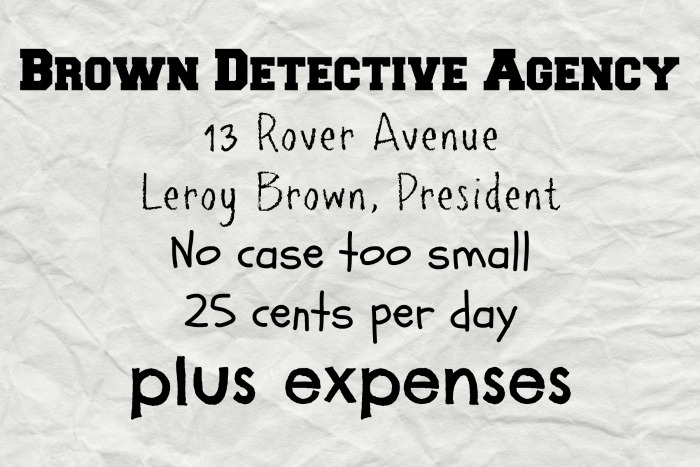 For Encyclopedia Brown, his detective sign says, “25 cents per day, plus expenses—No case too small,” which creates the perfect backdrop for invitations and decorations with a little bit of imagination. Encyclopedia, as a detective, means that detective-like things make the perfect backdrop for a party—like magnifying glasses, binoculars, small notebooks, pencils, and brushes for dusting for fingerprints. The most recent edition of the Encyclopedia Brown books feature a sky-blue background with accents of brown, green, black and red. The cover is usually a good source of inspiration for a color pallet. From there, use these colors and the iconic images to complete the theme. Once you have the color pallet and iconic images, the decorations are easy. If you are pressed for time, using the colors is enough. If you have more time, you may have fun making decorations that are a little more elaborate. For Encyclopedia Brown, I would use the book covers as part of the decorations. Print them, and you have instant party décor. You could also use “detective” gear as part of the decorations, such as by cutting out large footprints and taping them to the floor, or by cutting out a large magnifying glass from paper and hanging it from the ceiling. I love using PicMonkey to create custom party invitations and decorations. It’s super easy and inexpensive. Games are half the fun of a party and with a little thought, you can think of a game to match any book. 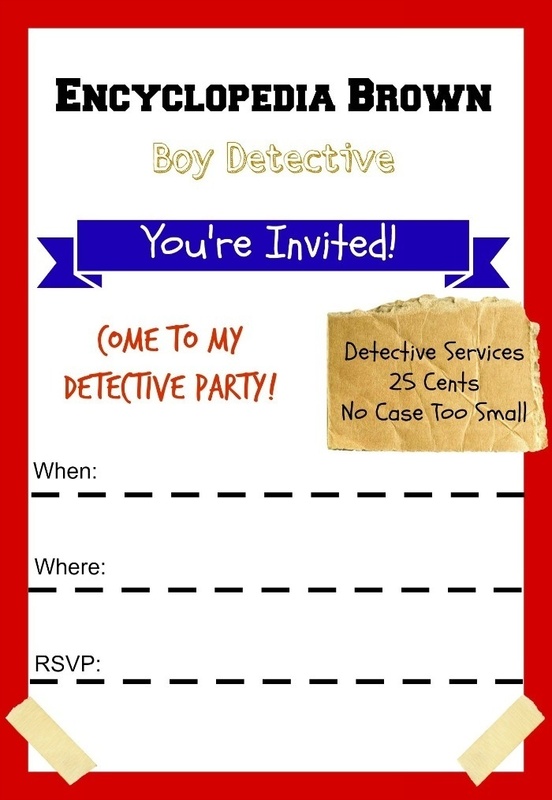 For a detective party, the children could solve a mystery (maybe, find the birthday cake) as one game. Older children or adults could play the game Clue. 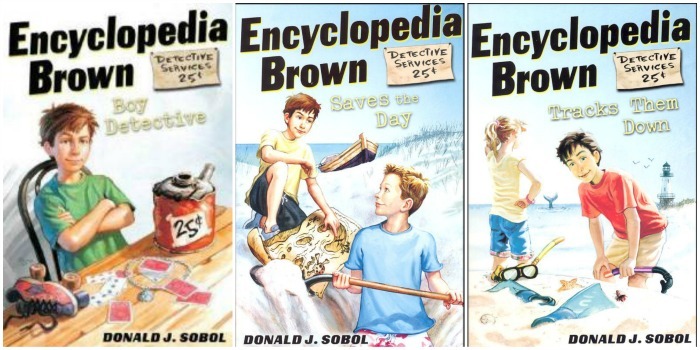 There are many detective mysteries that you can download online that would be fun to play at an Encyclopedia Brown party. This site has a lot of fun puzzles for kids. Check out my Pinterest board for more book party inspiration! 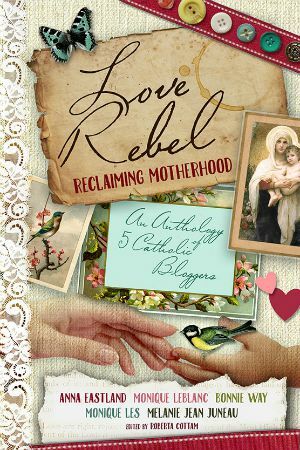 Brenda is a mom of two girls, aged 8 and 1, a writer, and a confirmed bookworm. 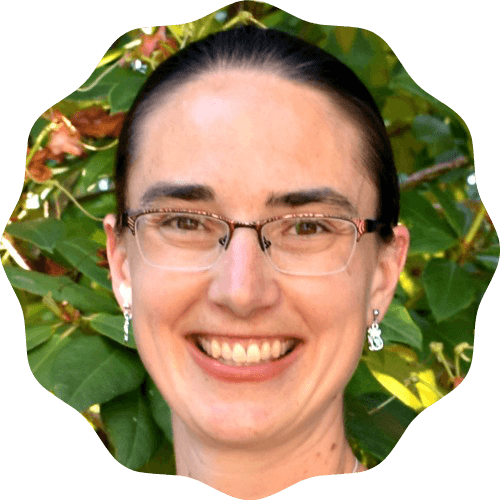 She blogs at Daily Mayo about books, writing, and fun. Want to keep up with Brenda? Follow her on Twitter, Facebook, or sign up for the Daily Mayo e-mail list!